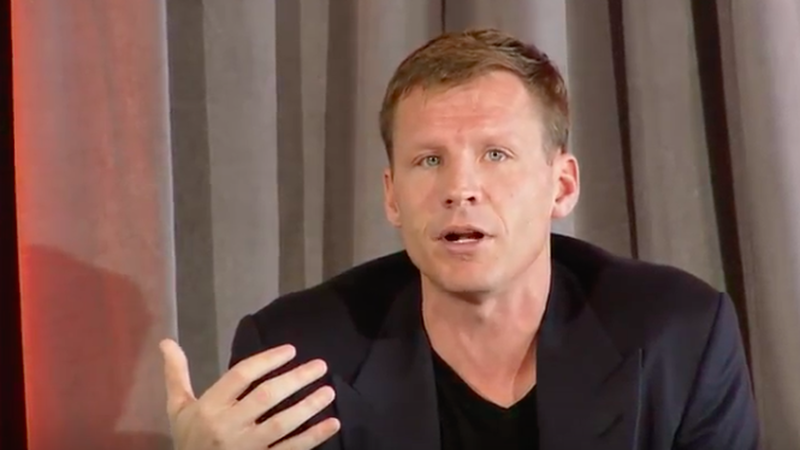 Venture capitalist Justin Caldbeck is taking an indefinite leave of absence from Binary Capital, the Silicon Valley firm he co-founded, following allegations of unwanted sexual advances by several female entrepreneurs. He also says that he will seek professional counseling. What follows is a statement that Caldbeck provided to Axios this afternoon. The past 24 hours have been the darkest of my life. I have made many mistakes over the course of my career, some of which were brought to light this week. To say I'm sorry about my behavior is a categorical understatement. Still, I need to say it: I am so, so sorry. I direct my apology first to those women who I've made feel uncomfortable in any way, at any time - but also to the greater tech ecosystem, a community that I have utterly failed. The power dynamic that exists in venture capital is despicably unfair. The gap of influence between male venture capitalists and female entrepreneurs is frightening and I hate that my behavior played a role in perpetrating a gender-hostile environment. It is outrageous and unethical for any person to leverage a position of power in exchange for sexual gain, it is clear to me now that that is exactly what I've done. I am deeply ashamed of my lack of self-awareness. I am grateful to Niniane, Susan, Leiti, and the other women who spoke up for providing me with a sobering look into my own character and behavior that I can no longer ignore. The dynamic of this industry makes it hard to speak up, but this is the type of action that leads to progress and change, starting with me. I will be taking an indefinite leave of absence from Binary Capital, the firm I co-founded in 2014. I will be seeking professional counseling as I take steps to reflect on my behavior with and attitude towards women. I will find ways to learn from this difficult experience - and to help drive necessary changes in the broader venture community. The Binary team will also be taking measures to ensure that the firm is a safe place for founders of all backgrounds to find the support and resources they need to change the world, without abuse of power or mistreatment of any person. I owe a heartfelt apology to my family, my investors, my portfolio, and the team at Binary, who have been completely blindsided and in no way deserve the pain I've caused. But most of all I apologize again to those who I've hurt during the course of my career - and for the damage I've done to the industry I care so deeply about.